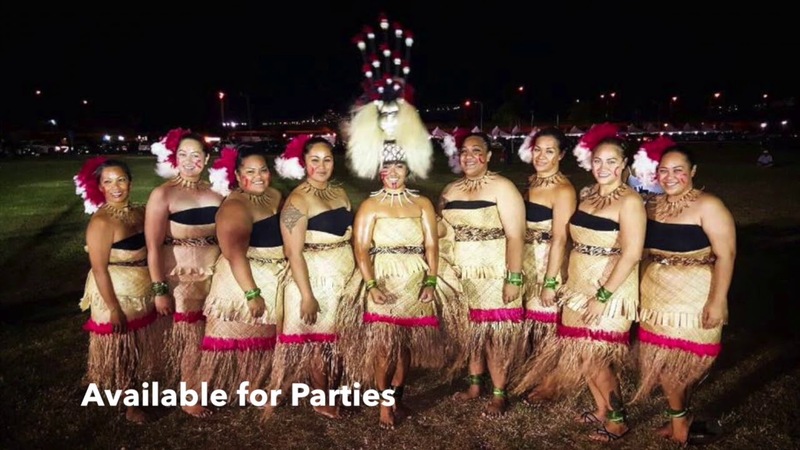 Kalena's Polynesian Ohana is your one stop shop offering Entertainment services that will fit any event, any budget and delivered with pure Aloha! 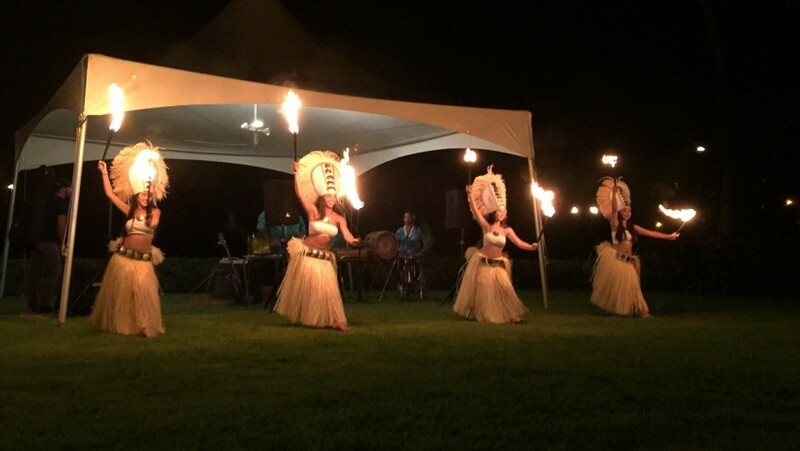 We are the experts in Polynesian shows providing award-winning fire knife dancers and offer multiple services including Lei Greeting, DJ services, Live Band, Lighting, Hula Dancers, Catering and Event Coordinating. Currently offering our services on the island of Oahu, HI only. Thank you for the great review. We enjoyed entertaining you all and thank you for having us be part of your special day. Enjoy your stay here in the islands and Have fun in Tahiti! Aloha! We worked with Kalena's Polynesian Ohana for a wedding at The Kahala. They are a true traditional Hawaiian family with a modern twist! They not only did a lei greeting for us, but they taught us a few Hula dances getting the guests involved, performed very beautiful Hula and Tahitian dances for us with live music and drums performed by them, a Polynesian fire dance with 3 performers, and a Samoan fire knife dance by a champion in the art. They also DJ’ed and MC’d the event. The photographer said of the many years he has photographed weddings this was the best Polynesian dance company he has ever filmed and we agree! The best thing about the family is their passion for what they do and the joy they share with everyone around them. Thank you for having our group be part of your special event. It was our honor and priveledge to entertain you and party to help make it a memorable one. Much big mahalo’s and enjoy your stay while here on the island. Thank you for having us be a part of your special day. We enjoyed performing for all of you. Mahalo for your great review!